Get discounts on electronics, groceries, apparel, and more. From Sept. 16 through Sept. 22, Target is hosting a Fun Run sale, allowing shoppers to take advantage of some of the store's most popular Cartwheel promotions, half off a Shipt grocery delivery membership, and additional coupons in the Target app for REDcard holders. The result is big savings on all sorts of items, covering everything from electronics to groceries. For REDcard holders, the Target app will be offering 10% off, in addition to the normal 5% discount. You can retrieve the discount via the app, but choose your purchases wisely. This is a one-time only coupon, and you must redeem it in the physical store. Also note that there's a hefty list of excluded items, as detailed by Slickdealer persian_mafia. These include things like the Nintendo Switch, Xbox and PS4 hardware, as well as Apple products, alcohol, and DSLR cameras. You can read the full list of exclusions here. The Fun Run sale also features a number of popular Cartwheel offerings, ranging between 10% and 40% off select items. These Cartwheel discounts are available on hundreds of products, including televisions, frozen pizzas, bath supplies, children's clothing, and more. If you haven't already signed up for a REDcard, now might be the time to do it. New card members will earn $30 off a future purchase of $100 or more when they sign up during the week of the Fun Run. 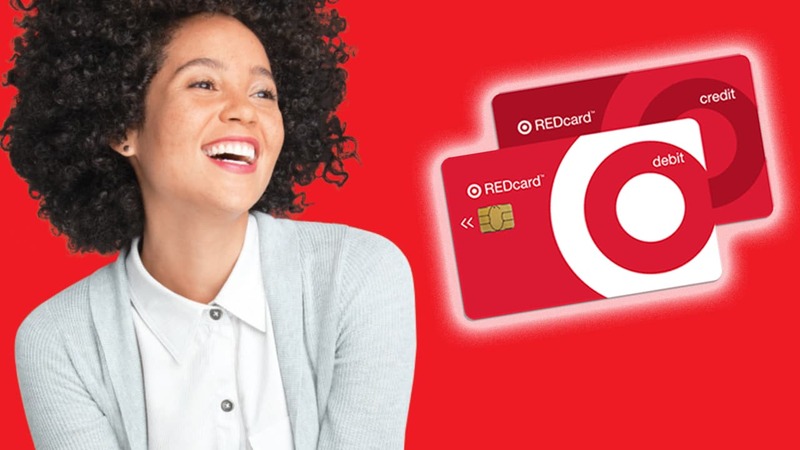 Meanwhile, current REDcard holders will get special bonus coupons via the Target app's Wallet feature. As an added bonus, many of these deals should stack together, which means huge discounts on certain items. For more information on the Target Fun Run sale, check out the official press release.